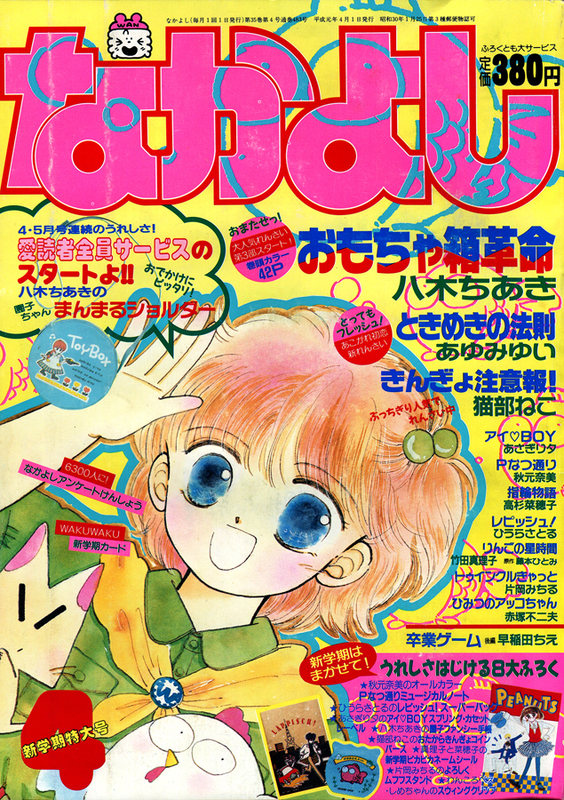 Nakayoshi 1989 Issues Keep On Coming! 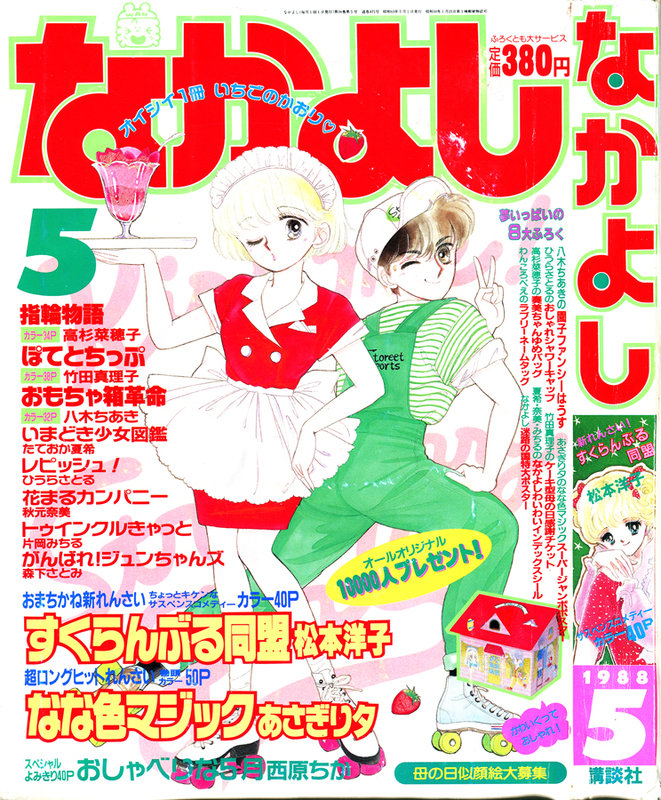 Even More Doujins & Sera Myu Translations! Sera Myu Re-translations & Usagi’s Birthday Event 2017!